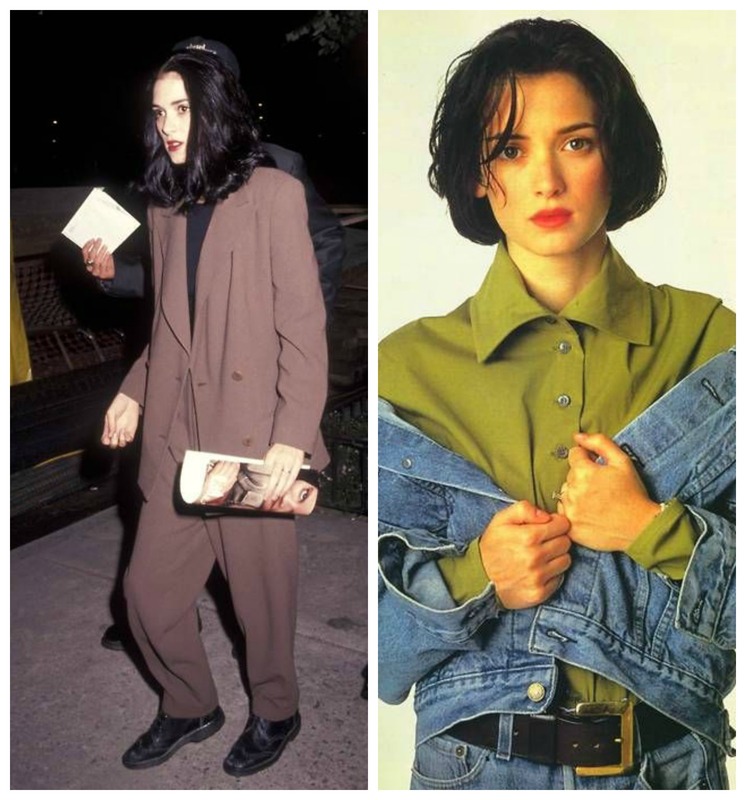 Out of all of the 80/90's actresses that adorned our screens with their teen angst, huge hair and questionable outfits, Winona is and always will be my absolute favourite. Her choice of film was quite dark (Girl, Interrupted), moody (Mermaids), dramatic (Heathers) and romantic (Edward Scissorhands). 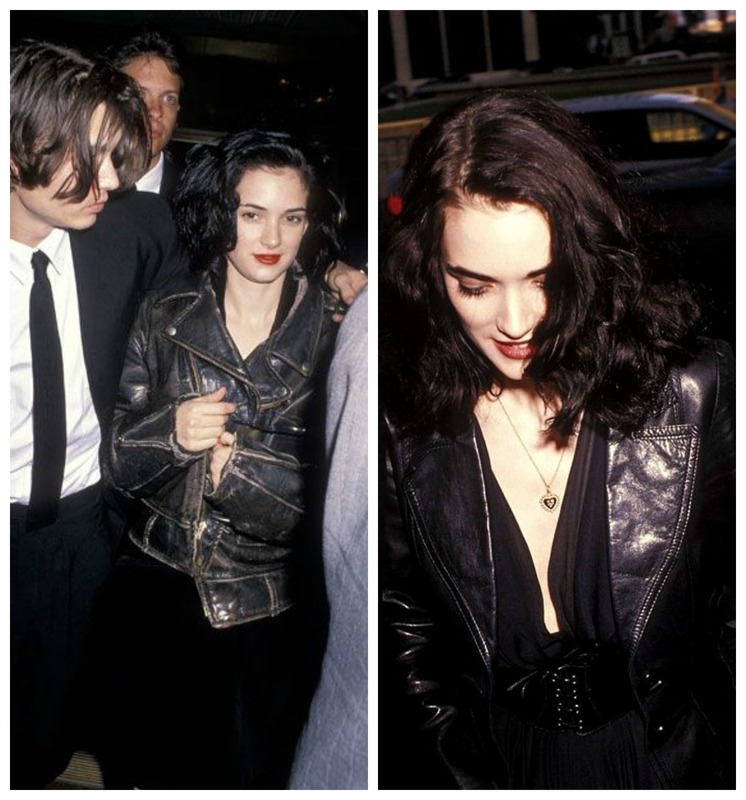 Her fashion was so 90's and grunge. 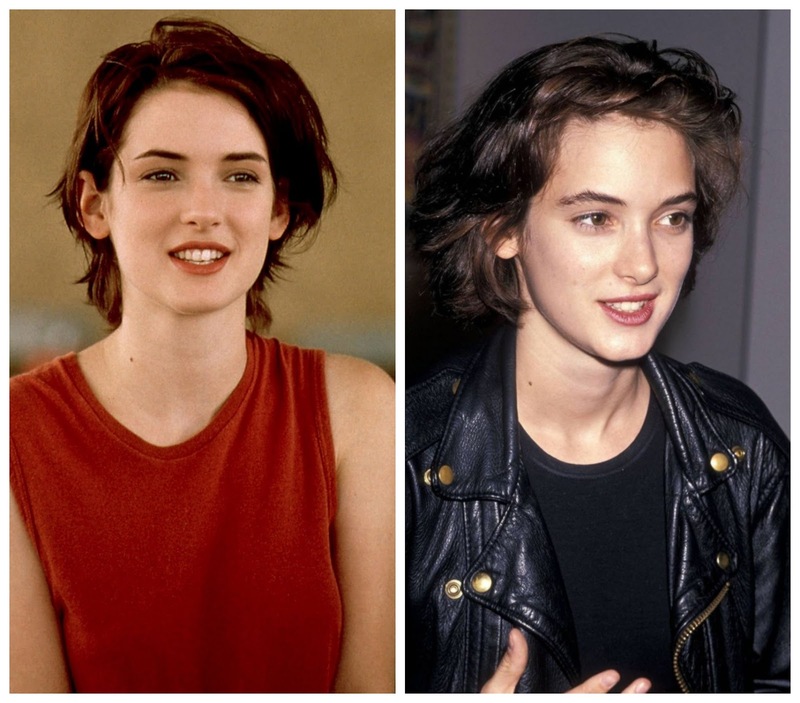 And she dated Johnny Depp when he looked hella cute. Need I say more?